In the childcare industry, everyone is looking to find ways to make their centre more efficient and, ultimately, more effective at what it does. Unfortunately, this is no easy task: after all, almost everyone who works in the industry is flooded with an immense number of important tasks to perform absolutely every day. 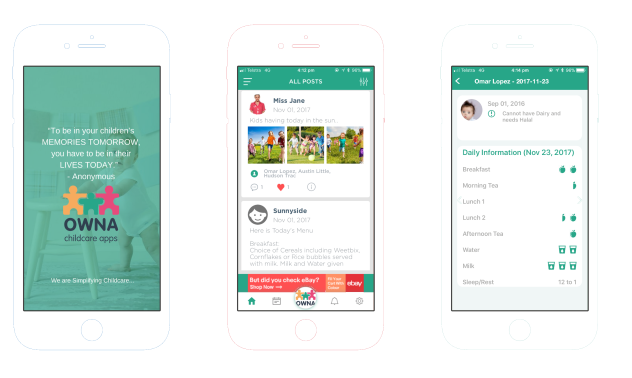 But regardless of whether you’re running a large centre or a home care business, you can be sure that the very best child care apps available on the Australian market will never let you down as you seek to become more efficient and more effective. Across the country, more and more centres are starting to embrace top-quality child care apps as some of the most powerful and significant tools available to professionals in the industry. 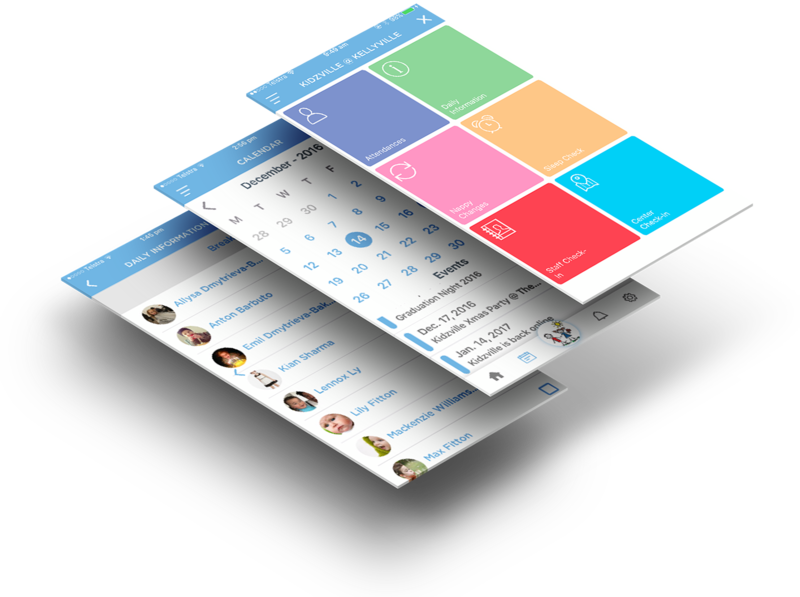 The apps have a number of key functions: firstly, they serve as a convenient place for staff to record and store important information about a wide range of things which are relevant to the centre. From incident reports and medical records to the times at which different children had their nappies changed, were put to bed or were given food. They also make managerial and administrative jobs much easier and more streamlined. 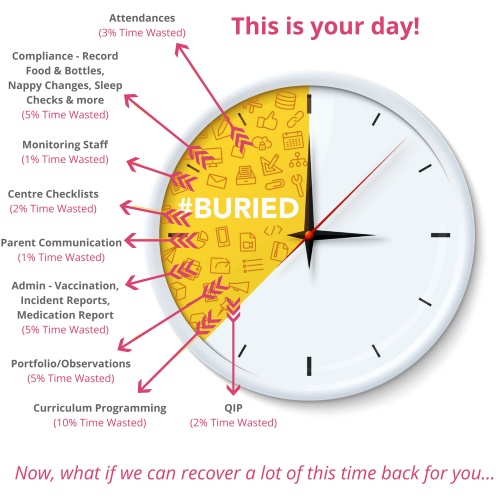 Managers will have at their fingertips absolutely all of the information they need to gain deep insights into staff attendance, engagement, performance and compliance, while admin officers will be able to more quickly, easily and conveniently communicate with parents than ever before. Parents themselves will also be glad to receive access to the software, which will allow them to view important information about their child’s day whenever they wish to and regardless of where they are. 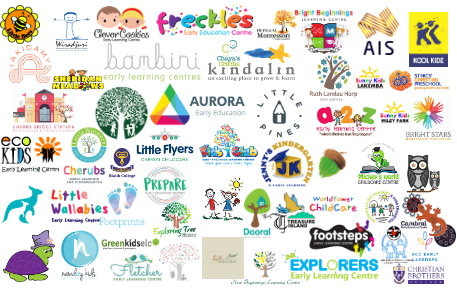 Lots of day-care centres choose to invest in the generic, standardised software available from many providers and achieve some success, but the very best child care software can only be accessed by those centres who choose to invest in a bespoke app development service. 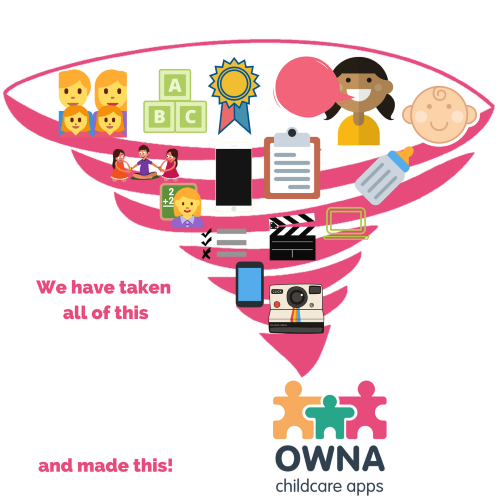 Here at OWNA, we work closely with our customers to gain an understanding of the particular challenges they face, and of their specific processes and procedures. Then, we create unique apps which are tailored to their particular centres, and which are guaranteed to be as easy-to-use, as convenient and as relevant to their needs as possible. Don’t fall into the trap of presuming that you should settle for a standardised app because you’ll be able to access it so much more swiftly than a bespoke one which hasn’t even been created yet. In fact, once you send us an enquiry, we’ll get back to you that very same day and offer you a free demo, which can be conducted online or in person at your premises. After the demo, if you’re happy to proceed, we’ll get straight to work with developing your new piece of software, which will be completed and sent to you for installation within 72 hours of your initial enquiry. Fill out the form on our website and you could have your new app up and running just a couple of days from now!